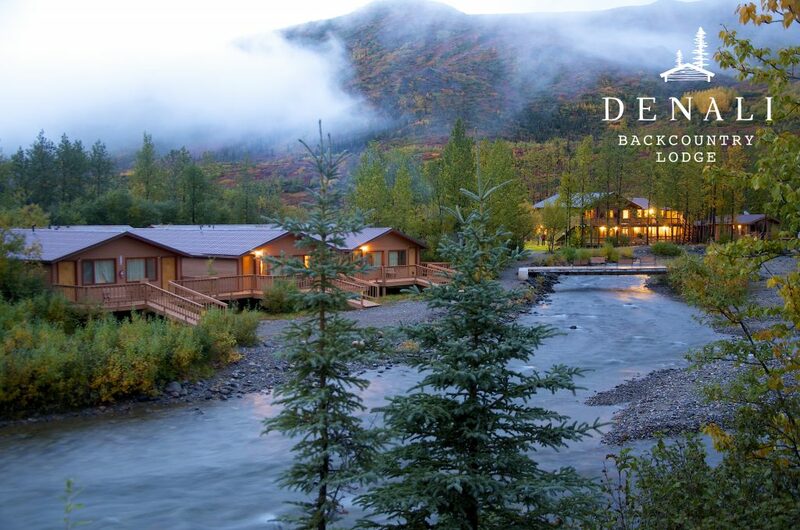 In a remote valley, deep in the heart of Denali National Park, experience authentic Alaska. All-inclusive private cabins. Stunning views. Warm hospitality and unmatched adventures. This is Denali Backcountry Lodge, where guests experience the best creature comforts in one of the world’s wildest landscapes. Located at the historic settlement of Kantishna, the lodge is a perfect base for exploring the ruggedly wondrous backcountry of Denali National Park. Return each evening to fresh and seasonal cuisine, a cozy fire and a serene sense of wonder.